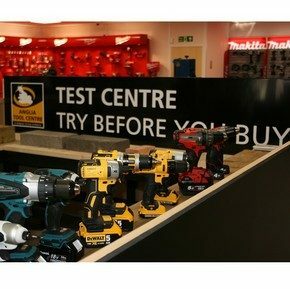 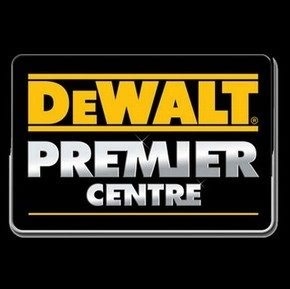 In line with planned expansion, Anglia Tool Centre are announcing plans to open new showrooms in Ipswich, Colchester, Chelmsford and Milton Keynes. 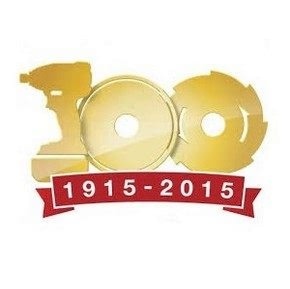 Makita are 100 years old and to celebrate the milestone, they’ve made a unique statement regarding their product range. 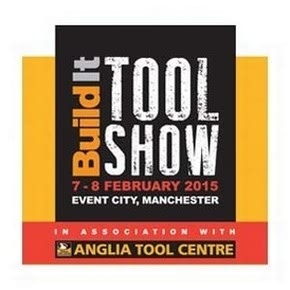 Anglia Tool Centre will be the main sponsor for the upcoming Build It Tool Show in Manchester on the 7th & 8th February 2015. 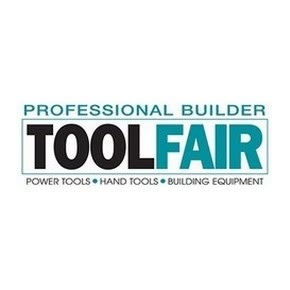 Experience our Demonstration Zone live at the Build It Tool Show, with expert advice, product demonstrations and hands on, practical application tutorials. 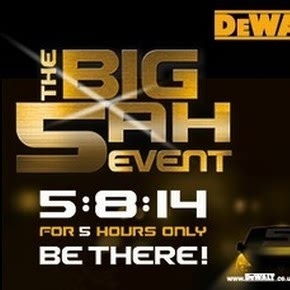 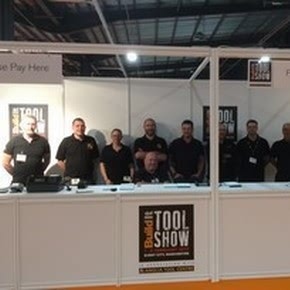 The Build It Tool Show was a great success and the team look forward to our upcoming events in 2015. 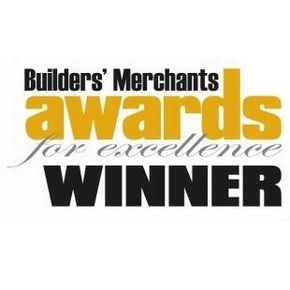 We are delighted to announce our Norwich Showroom has been awarded "Best Tool Showroom in The UK 2014"